32 combis dedicated for the Protein no. 1 programs. 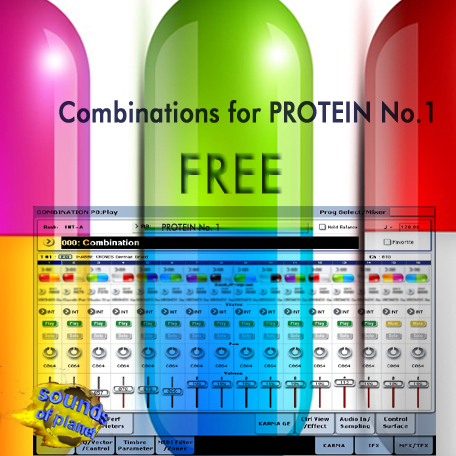 All owners of Protein no.1 set will receive the PCG file with combis via e-mail.